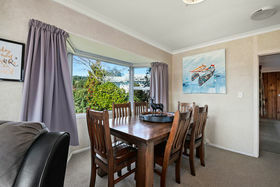 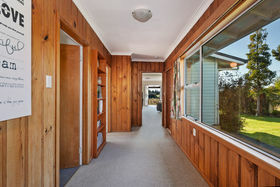 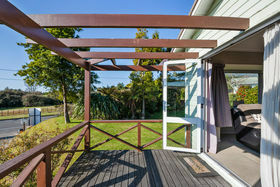 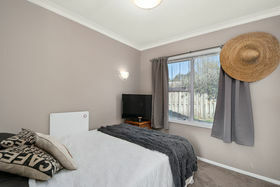 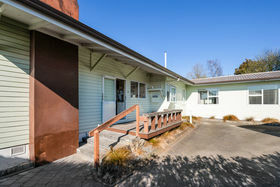 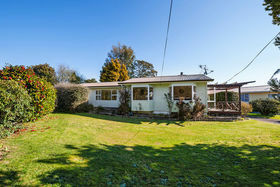 This beautiful 110sqm (more or less) family home is situated on a freehold 1012sqm (more or less) elevated site with a lovely North facing aspect overlooking the Tauhara Golf Course. 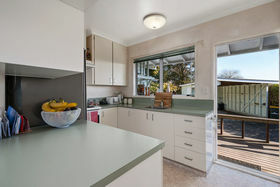 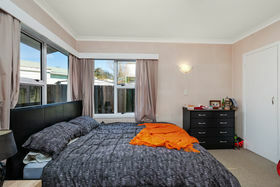 The home has three bedrooms plus a study and is partially double glazed to catch the sun at different times of the day. 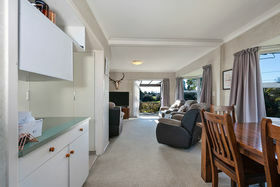 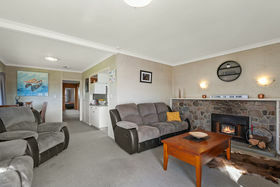 The dining and separate lounge provide good spacious living with cosy wood burner. 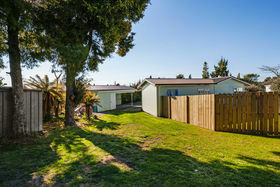 Single carport and massive amounts of off-street parking for all of the toys. 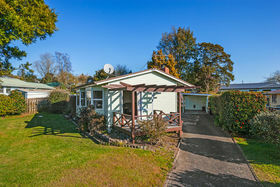 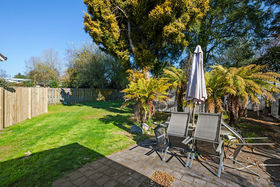 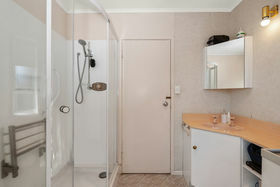 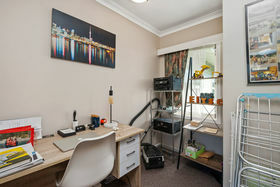 Short walk to local shops, schools and parks. 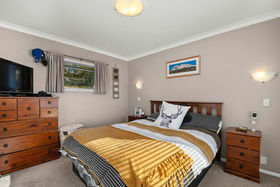 You will appreciate that you have found a home that is truly special.